Seizures, Epilepsy and Chiropractic | What's the Connection? have to do with Epilepsy? Throughout chiropractic’s 118 year history it has often faced extreme challenges and prejudices. The only reason it still exists is because of the valuable service it has given to mankind. “Miracle” cases kept chiropractic growing in the face of daunting adversity. The reality is that these “miracle” cases are merely the result of applying the scientific principles and techniques upon which chiropractic is based. 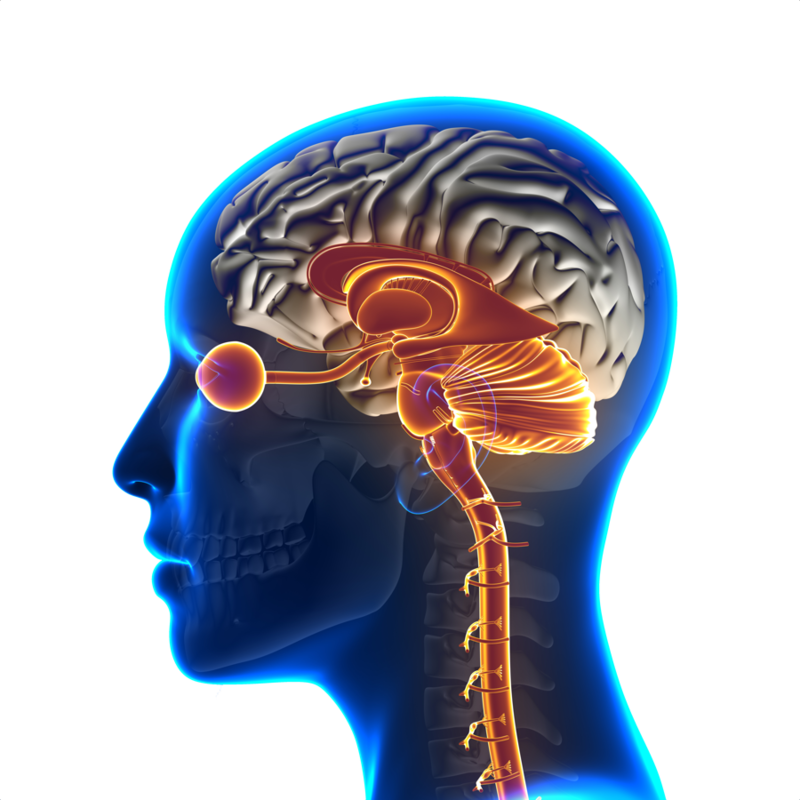 Epilepsy is classified as a brain disorder in which normal neuronal patterns become disturbed. In other words, the nervous system is interpreting and processing information incorrectly. Because the entire premise and practice of chiropractic is dedicated to removing stress from the nervous system, it is no wonder that epileptic conditions and other nervous system dysfunctions have the potential to respond positively to chiropractic care. 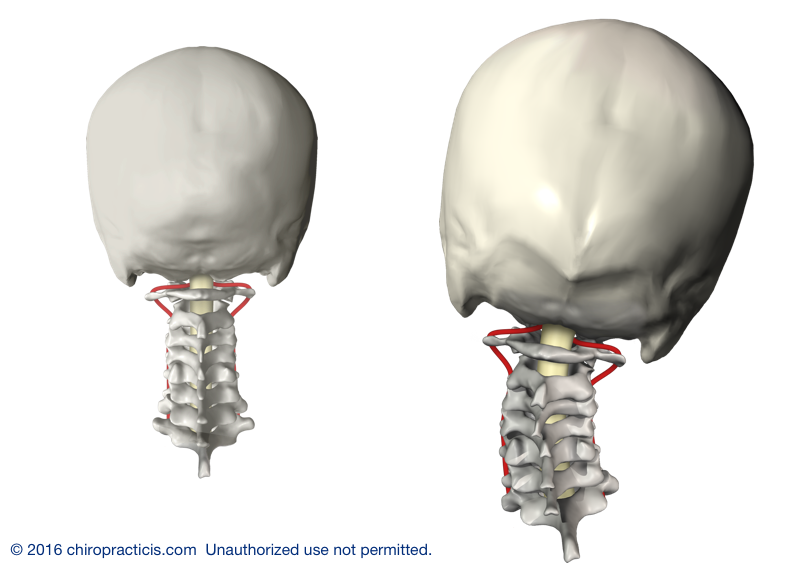 A vertebral subluxation is a misalignment of a vertebra causing nervous system stress. When subluxations are corrected, nervous system function is improved, allowing the body to move towards greater health and function. The most likely source of subluxations that affect people with epilepsy are found in the upper neck. The lower parts of the brain stem and other delicate central nervous system structures, as well as and the vessels transmitting blood flow for the brain and the cerebrospinal fluid are located in the upper neck. This is why vertebral subluxation in this region can have profound impact on one’s health and function. Vertebral subluxations occur when the body encounters excessive amounts of stress. Every scientist, architect and mechanic understands that structure affects function. If you took out a support beam in your house, it would dramatically affect the function of your house’s frame and cause serious problems. Vertebral subluxation is an alteration of normal spinal position which by the nature of the anatomy of the spinal column, will negatively impact the delicate nervous system tissues that travel through it. These shifts in spinal structure are quite common and occur regularly throughout a lifetime due to the many stressors we encounter in all stages of early development, childhood and as adults. When vertebral subluxation occurs, it causes neurological stress which then affects our health and function. Restoring the normal alignment can have a dramatic impact on our health and lives as seen in the videos above and below. Stress comes in many forms and we can each relate to how significantly it affects us. While there is extensive research on early life stress and the damaging effects of chronic stress on health and quality of life, much of the healthcare community and public have failed to recognize how this excessive stress impacts the structural and neurological integrity of our spine and nervous system. Growing research is not only showing how general stress negatively affects the brain, but also specifically how altered spinal alignment and range of motion negatively affects the brain. In a 2016 paper found in the journal, Neural Plasticity, it was found using fMRI that adjusting vertebral subluxations altered somatosensory processing particularly in the prefrontal cortex. Other researchers also using fMRI are finding that vertebral subluxation in the upper neck “can affect or cause neural compromise, and/or some may contribute to cerebrospinal fluid (CSF) flow obstruction as well as arteriovenous compromise.” Of particular importance to note is that correcting the misalignment shows improved venous and cerebrospinal fluid flow. Chiropractic positively affects the brain. Chiropractic discovered over 100 years ago that these alterations in normal spinal structure do in fact negatively impact our health and function, that they can be corrected and that maintaining optimal spinal structure throughout a lifetime has positive health benefits. It’s a simple concept based upon our intricate anatomy. Like other simple concepts such as eating well, moving our bodies, having a positive attitude and brushing our teeth, chiropractic reaps huge rewards for those who utilize it as a means to correct and remove this serious form of neurological interference. Scheduling an appointment is as easy as filling out the short form below to request a preferred day and time time or giving us a call at 619-363-5073. Once you fill out the form, we will contact you to confirm a date and time, answer any questions and get you set for your initial visit. We can’t wait to meet you and look forward to you being our next success story!